Introducing Green’s Loyalty Points and Refer a Friend Schemes! 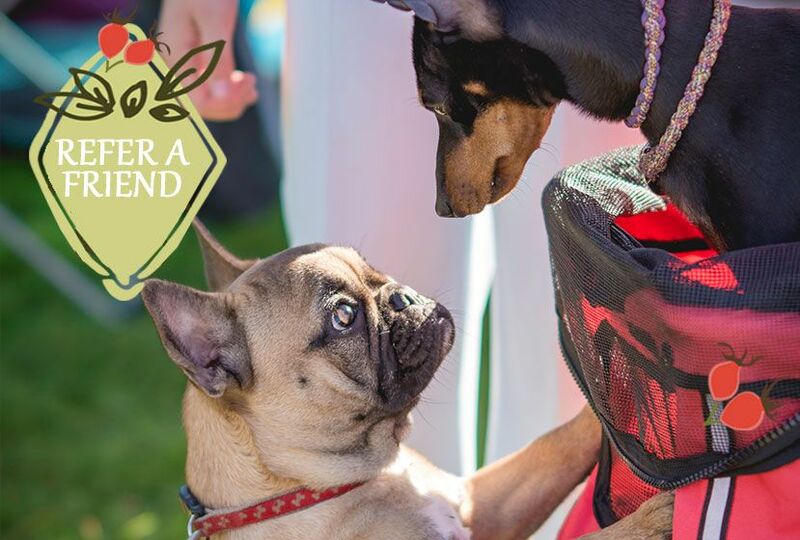 At Green's we like to think we know a thing or two about loyalty, we learnt it from our dogs! 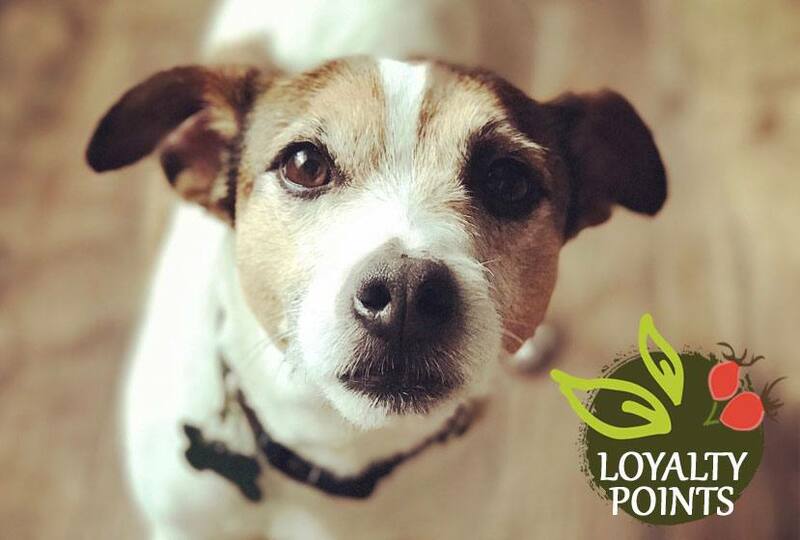 We've been trading for over a year now and have built up a fantastic customer base and we've decided it's time to reward you all with our online loyaty points scheme. All you have to do is shop as normal and you'll earn points (just like you do with your Nectar card, Boot's Card etc). Then when you have saved a few points you can redeem them online against your order*. When you check out you have the option to redeem some or all of your points. The eagle eyed amongst you may have spotted the "Refer a Friend" tab in your account area on our site. For each friend you invite, who goes on to make a purchase, we will send you a coupon code that grants a 10% discount that you can use to get a discount on any product on our site. Get started now, by sharing your referral link with your friends. You can share the link manually or use the share buttons on your account page. You can also send emails directly to your friend from our site. You can also send a referral from any product page, so if you see something and think, "wow, fido would love that" just go ahead and send the link! You can share the link manually, or use the share buttons on your account page, we'll even send a customised email for you if you use that function!